Vancouver, BC (June 24.2015) – Postmark Brewing is seeking a new lead Brewmaster for their Vancouver Brewery operation. After a successful first year in business, Postmark Brewing and Chief Brewer Craig Noble will be parting ways. This is a positive move for both parties. “Craig Noble came on board with Postmark in Nov 2013 to develop recipes in preparation for the launch of Postmark in June 2014. When June rolled around, we all decided Craig was the perfect man to assist the team in launching Postmark, which was a success!”, comments co-founder Steve Thorp. 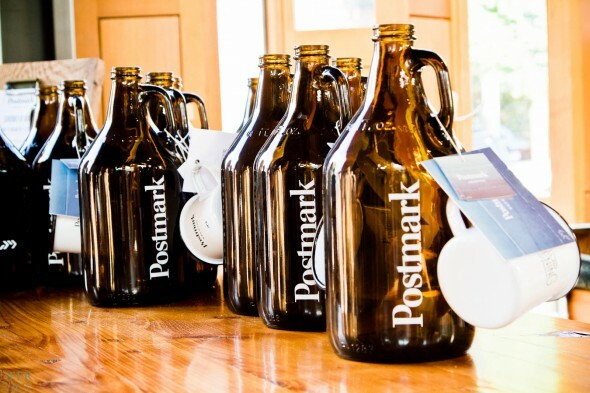 In March 2015 Postmark quadrupled its production volume and launched packaged beer to the BC market. Craig’s aspirations remain on the creative side of brewing and he encouraged Postmark to give way to a Brewmaster with larger and long term production experience. “Over the last year Craig has helped shape the Postmark brand brewing 15 different beers and becoming the face of the brewery team. We are fortunate for his time at here, and love the beers that Craig has created for Postmark, which will remain consistent moving forward”, comments co-founder Nate Rayment. 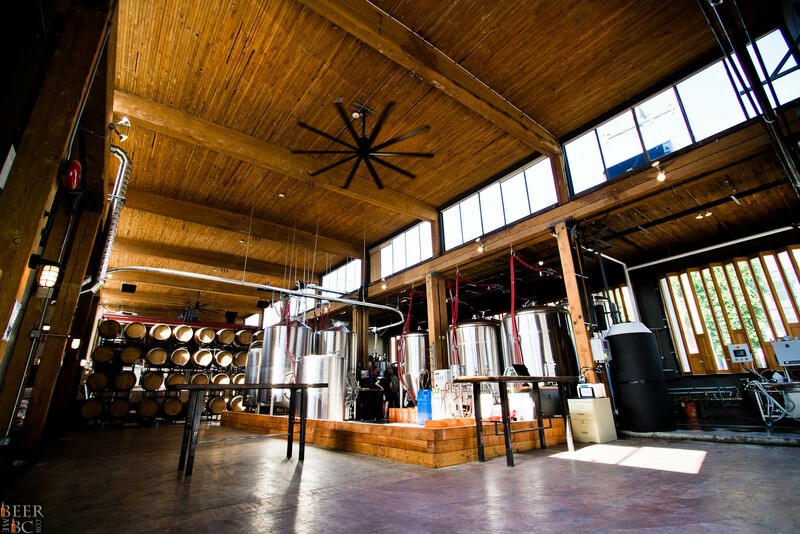 Postmark Brewing is a Vancouver, BC born and built craft brewery. Our West Coast lifestyle and love for great quality beers for every occasion led us to the design, development and brew of our favourite pints. Consistent quality is paramount as we strive to create beers that cater to not only our thirsty palates but to the active lifestyles we enjoy with our friends and colleagues. At Postmark Brewing we are inspired by more than just great tasting session beers, we enjoy taking a collaborative approach towards our other passions in life including music, photography, design, travel, events, especially with those who are taking risks and making great things happen. We just passed our first year of production and the reception has been phenomenal. So much that we quadrupled our production in April 2015, installed a bottling line and began bottling and canning. We are on the hunt for a hard working, organized, self disciplined leader with a positive attitude and a passion for the craft beer industry. This will be a key role in our brewery working day-to-day alongside the entire team. Think you fit the bill? To apply, please reply to info@postmarkbrewing.com with a resume detailing your skills and experience in the brewing industry, any related experience, and the last great beer you drank. No Phone calls please. There must be more to the story than this. Weird.